When seven bloggers met last week we didn't need to introduce ourselves much because we always read about each other, we just went on talking about this and that through out the evening. But there was one thing that stood out and also gave birth to new dreams- it's was Chador Wangmo's children books, illustrated by Kinzang Tshering, about which I wrote in "Do You Remember Those Stories?" The writer, the illustrator, and the editor were all there among the group and it was pleasure letting them sign on our copies but something about the publisher bothered us all. The books carried the 'DSB Publication' logo while everybody there knows that the books were self published, and this happened because any publication needs a licensed publisher's name. DSB was kind enough to borrow their name. This issue ignited the idea of creating our own licensed publishing brand, and we called it "Miza Tales". Miza means the bonfire made in tins, and Chador tells us how she used to listen to folk tales sitting around the miza. 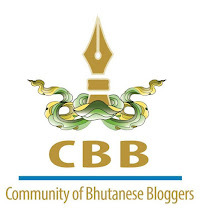 Every Bhutanese born and brought up in country side could connect to similar memories from their childhood but we all know how the culture has disappeared after TV came about. With Miza Tales we dream to record all those Bhutanese folk tales we heard or read and present to our children with beautiful illustrations. Once we register Miza Tales, Chador Wangmo can write her fifth book under Miza Brand, and like her any Bhutanese writer and illustrator wishing to write books for children with illustration can publish under Miza Tales. We dream to create an ocean of illustrated Bhutanese Children's Books like the Lady Bird Books. 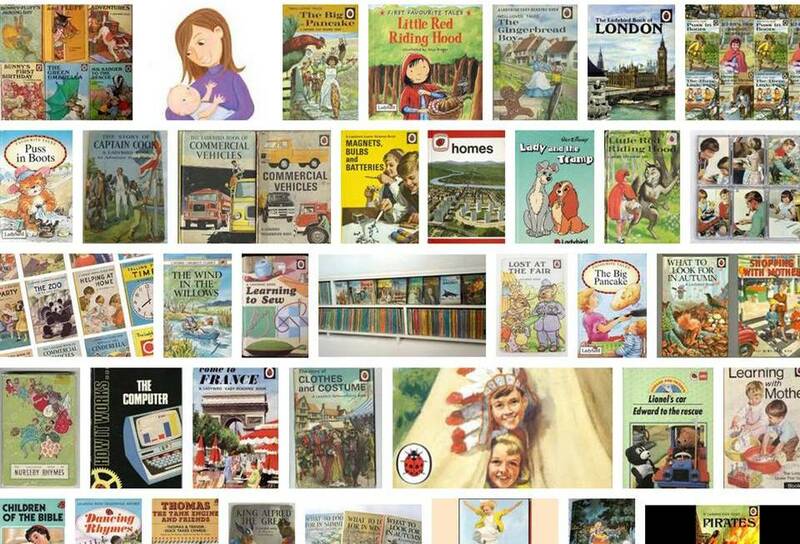 Remember reading Lady Bird Book in Primary School? Lets create fond memories for our children too with our own folk tales. I am happy that we talked about it and very optimistic that it will do well. The journey has started and we should take it forward!